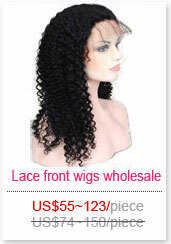 "Freestyle (part anywhere) option means you will be able to part your lace wig anywhere. 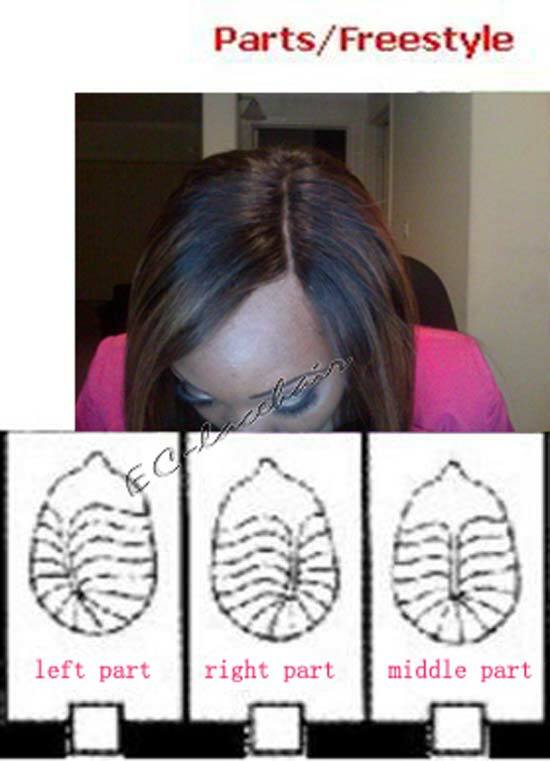 If you choose you we can also create the wig to have a natural part in the center, left or right side. 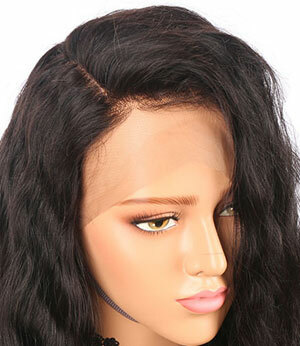 We do not make a "bald part" like some suppliers, where there is a several parting and no hair to form the part in a straight line. This looks very unnatural. 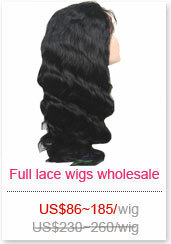 What we do is hand tied knots each individual strand of hair in particular direction that creates a "natural" part. 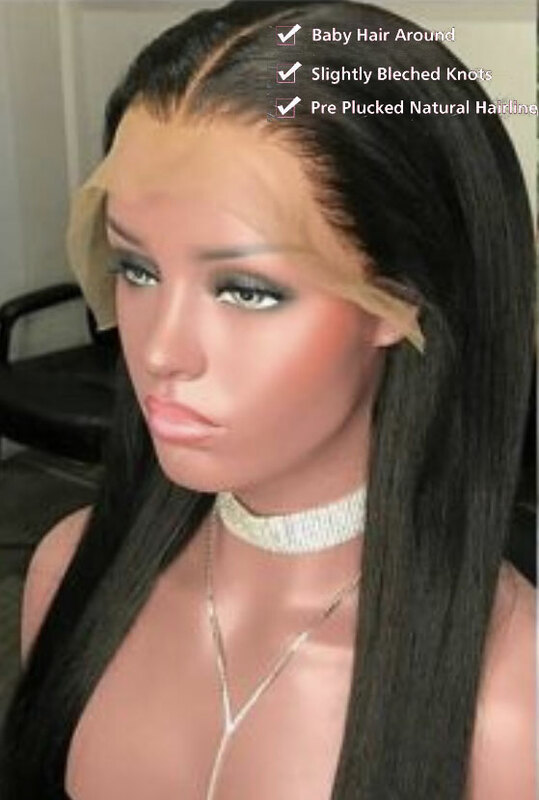 You will still be able to part your hair in other directions, however after shaking the lace wig, you will notice that it will naturally fall according to the part direction you have chosen. 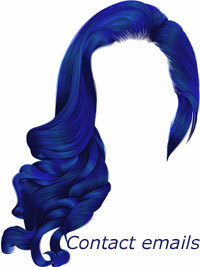 We recommend freestyle as it gives you freedom in hair styling. You may place your part anywhere you decide with the freestyle selection.